Hayya Lovely's - first off, I want to say sorry for another NOTD and for how short my nails are, I had to cut them for college. Like I said before, I have a lot of new OPI and want to test them out and let you know what I think of them. 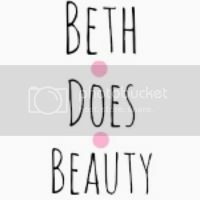 Please leave some requests for other posts you want to see on my blog! Today was my first day of college so I had to take off "into the night" as we are not meant to wear nail polish. So when I got home I decided to apply OPI Significant other color. This color is so strange but beautiful as it has greens, golds, silver, pink and purple all in the same bottle, it's so cool. This polish has more of a metallic finish to it and applies like a dream - the same as most OPI. 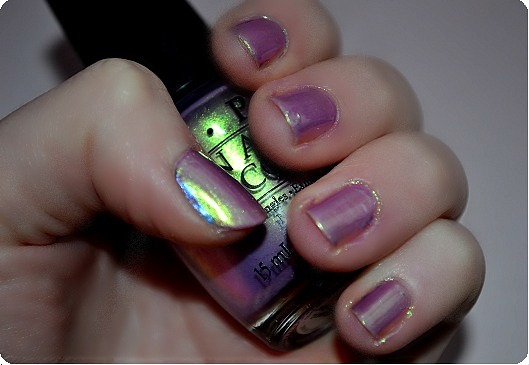 You can also build this polish from quite sheer but still pretty to a more of a purple/pink beautifulness. In the picture I have on 3 coats. This color is permanent so you can pick it up where ever OPI is sold. What OPI polishes do you recommend to me? Do you enjoy these NOTD's? I really enjoy your NOTD posts, it's nice to see what polishes actually look like on! This is such a pretty colour! This is a very pretty metallic colour - love! such a unique color! :) Thanks for sharing !